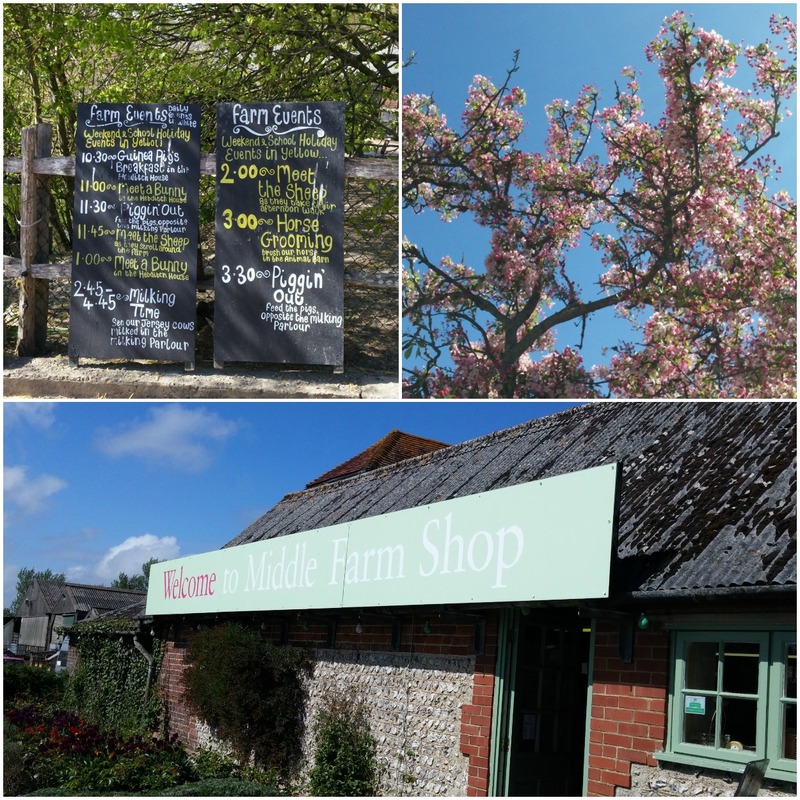 Just over a week ago James and I went to Middle Farm, which is a working farm near Lewes. 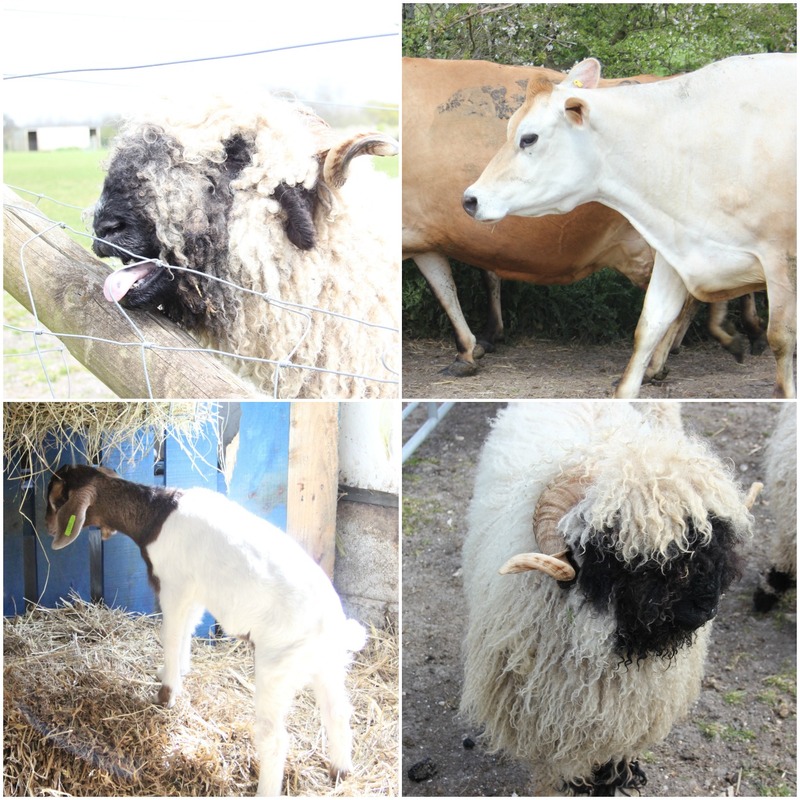 It was very different from the rare breeds farm we went to a few weeks ago where all the animals seemed happy and were used to people. 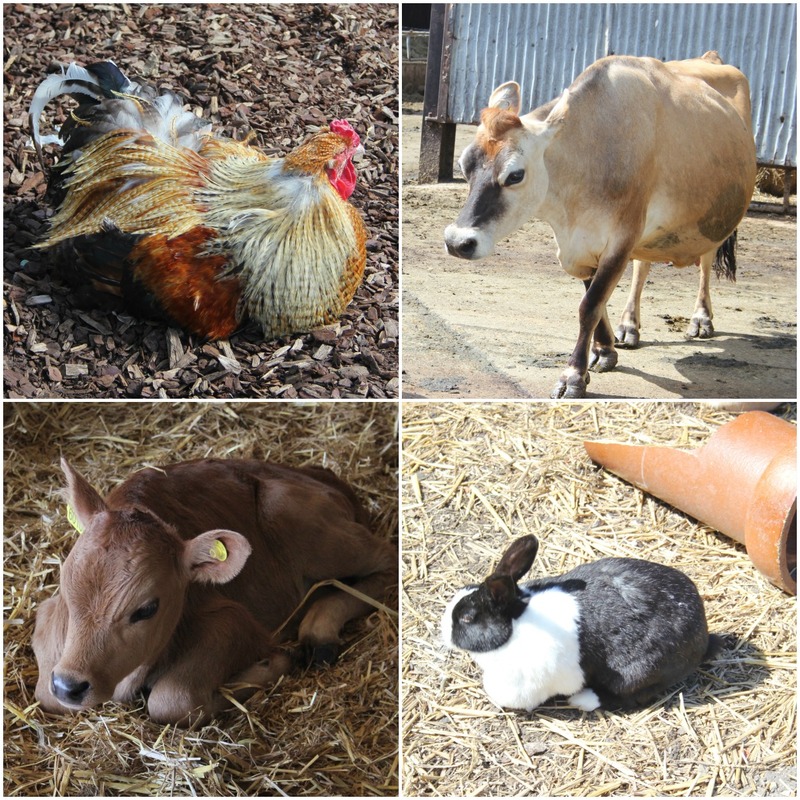 There weren't as many animals at Middle Farm - and access to them is limited - but I guess that's to be expected from a working farm. This might sound odd, but I'm an empath and I can tell when animals aren't happy. There were a few seriously depressed looking animals there, particularly the horses and a donkey who were in a small barn, rather than out in a field. They seemed catatonic - staring into space and rarely moving - and it made me very sad. I don't think I'd go back again but we made the best of it. 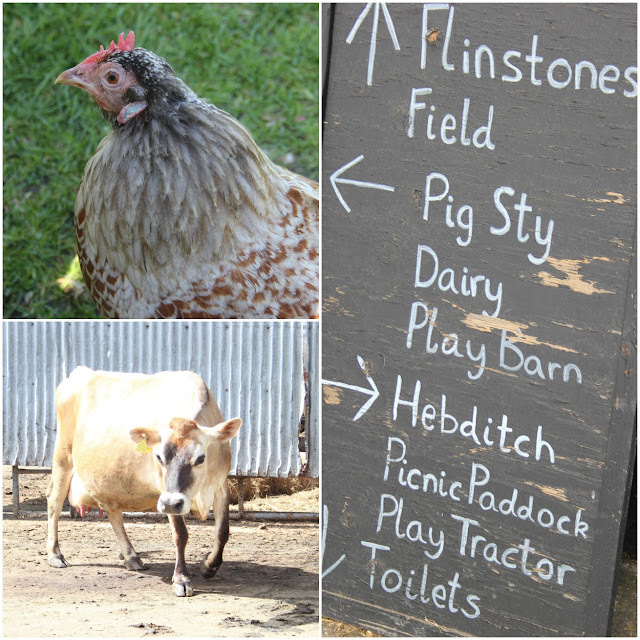 I'd say Middle Farm is best suited to those with small children, people who want to look at animals from a distance with little interaction (except at specified times) or people obsessed with birds, as there are chickens, geese, ducks and guinea fowl aplenty. In hindsight I was spoiled at the rare breeds farm and look forward to finding somewhere that good a little closer to me. I'm sure Middle Farm is loved by many, but for me it's a nah. At least it was a sunny day and I did take some nice photos so it wasn't a total loss. This sheep was hilarious, bleating loudly and repeatedly sticking its tongue out. The cider shop and farm shop at Middle Farm are renowned, but because we were daft enough to go on a Saturday both shops were rammed full of people so we came away empty handed. 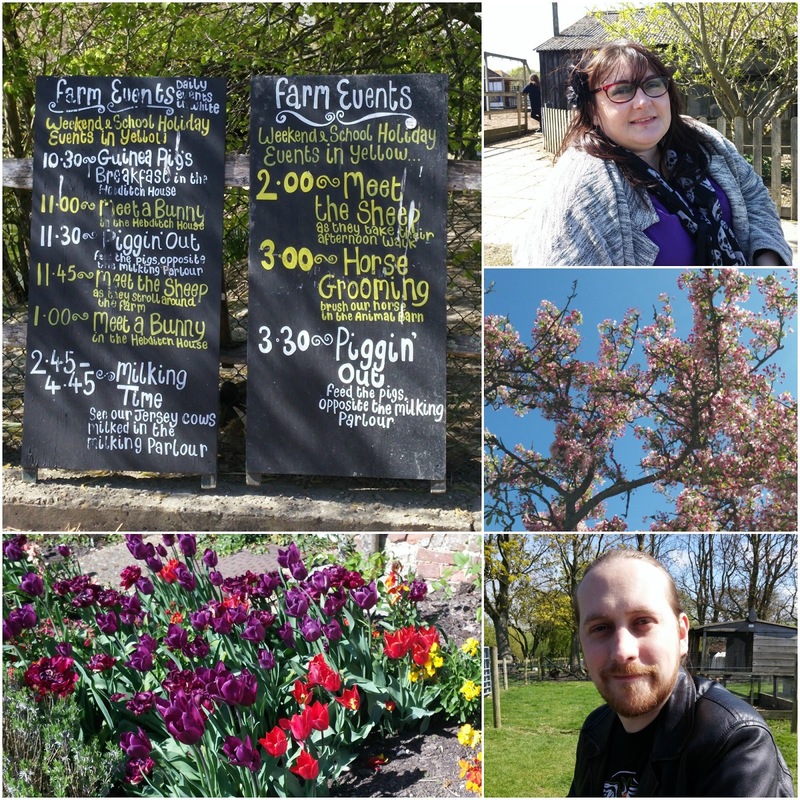 It wasn't the best day out as a whole so I'm glad after we left the farm we went to Seaford. It was a lovely drive and we stopped to look at the far-reaching views of the South Downs. I'll share those photos another day. Have you ever had a day out you were really looking forward to and it wasn't what you were expecting?